When social services jeopardize her safety condemning her to keepher father's secret, it's a glass of spilled milk at the dinner tablethat forces her to speak about the cruelty she's been hiding. In herpursuit for safety and justice Brooke battles a broken system thatpushes to keep her father in the home. Check out bestselling author K.L. 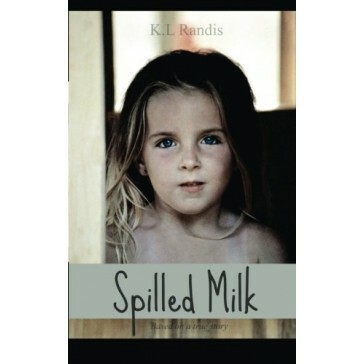 Randis's much-anticipatedPILLBILLIES series, now on sale, an intoxicating ride into the world ofaddiction and those who sustain it.